If this is all new to you or you just joined in let me recap. 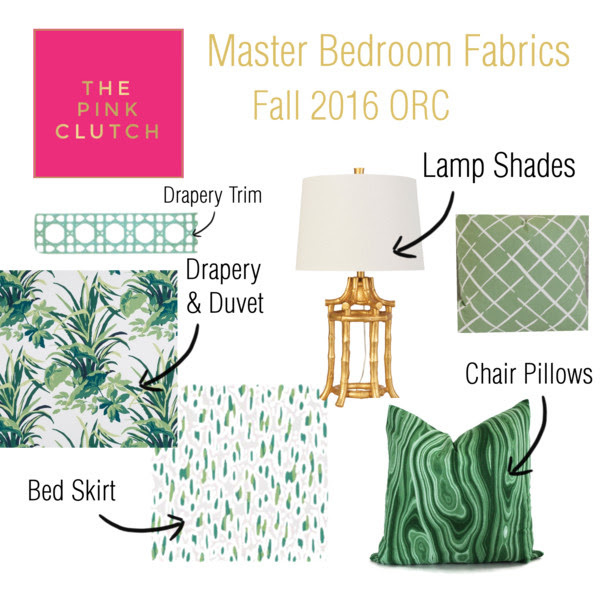 I am in the middle of a six week challenge to make over our master bedroom for the One Room Challenge. You can read up on week one and week two or you can just read on and I will try to catch you up. I am sitting staring at my den and trying to remember that it is worth it in the end and this is just a hard few weeks that I will forget quickly when it is over. Sort of like labor. 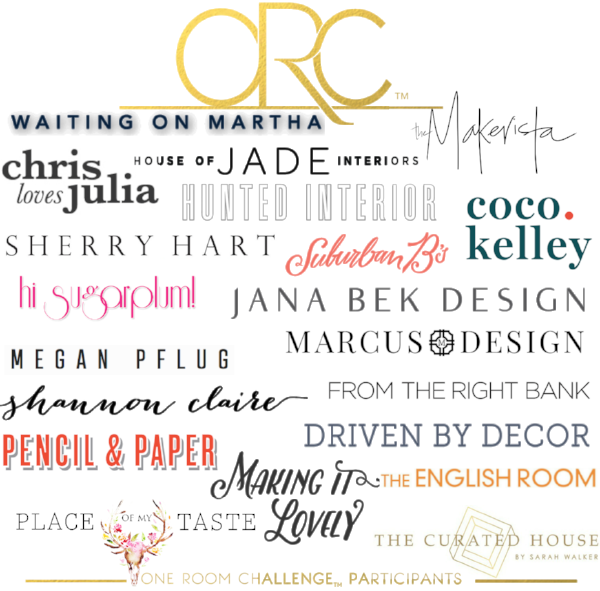 I am transforming our rather boring master bedroom into a relaxing refuge that encompasses all the things we love and truly speaks to the style we have created together. 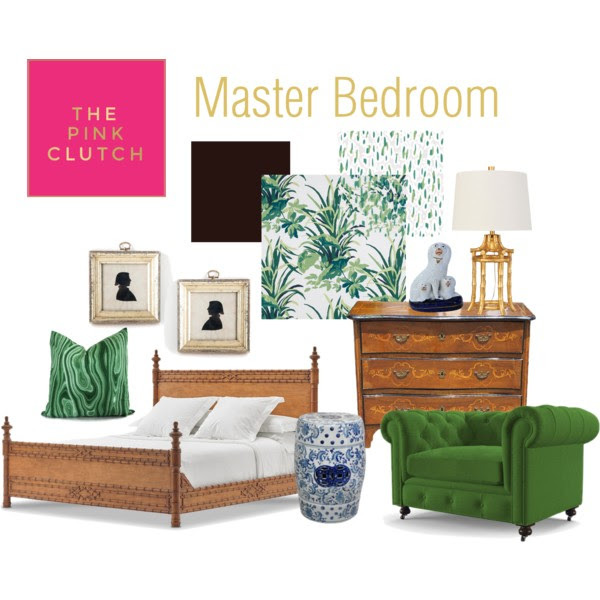 Palm Beach chic for the bedroom is the goal and I think I have captured it for us in the style board. 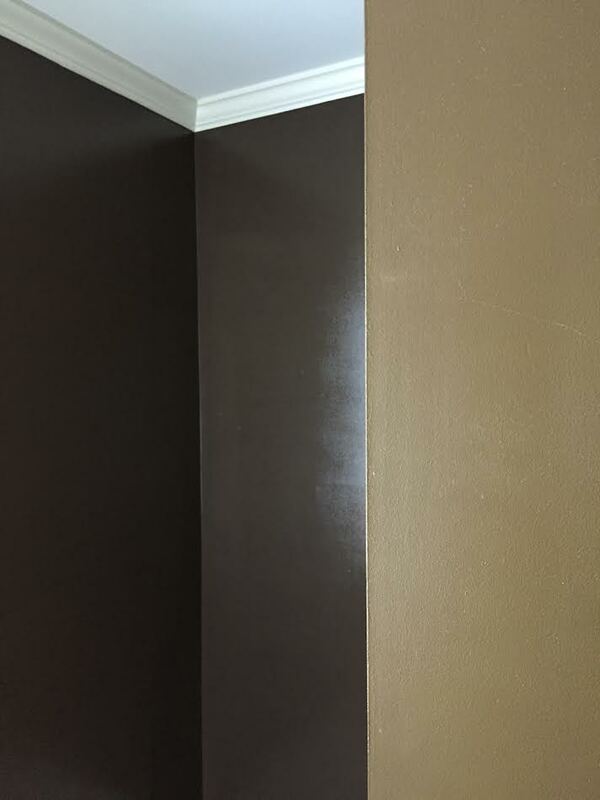 Even though the walls aren't changing color they are changing sheen and this will make the room pop. Well that and tons of colors and fun fabrics! 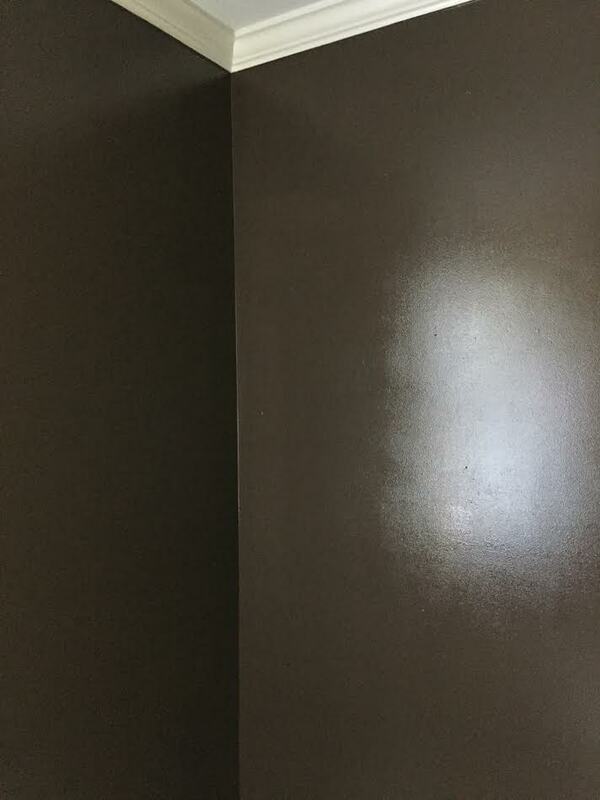 As I stated before the wall color did not change but I repainted the room with high gloss paint. And the change is HUGE as you can see above. The first photo is an old wall compared to the newly painted wall and you can see the difference the new paint made. I truly feel the life in the room now as the light bounces off the walls. What a huge difference two cans of paint and an evening made!! This area is huge since almost all of the color coming into the room is coming via fabric. Luckily for me this amazing Mad Cap Cottage fabrics are the bomb.com!! I am thrilled to have nailed it all down, ordered it and have it ready to drop off at the upholstery spa to be stitched up into every single thing I will need in the room. 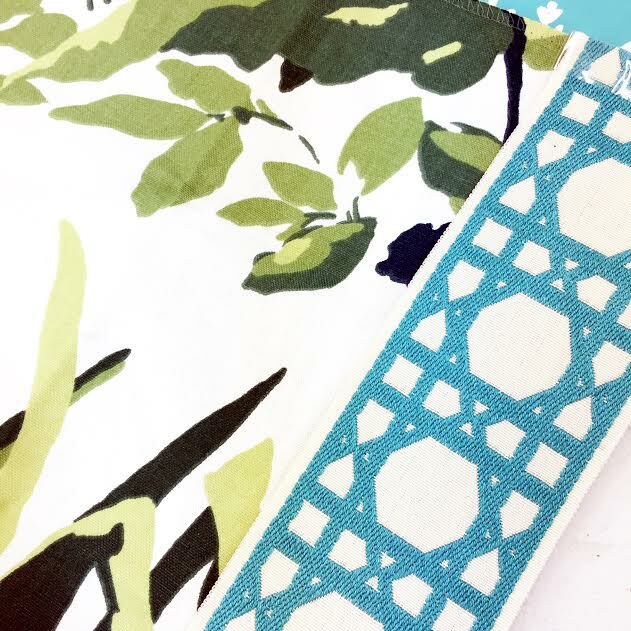 I settled on the brighter and bolder trim for the drapery and although it seems like the scarier chose for most I couldn't be happier with the pop of fabulous I need to make these drapes everything I want them to be. I toyed with ruffle trim and cornices but in the end the bold trim is the right choice. Sadly I lost the chandelier war in the bedroom and we are keeping the ceiling fan. I have tried and tried to convince the hubs that we needed a mack daddy chandy for our room and he has told me seven ways to Sunday that it just won't be happening. My husband never cares what I do to the house so when he finally speaks I truly have no choice but to listen. This time I may have walked away with my head down and crumbled up all the papers with amazing chandy options. It is what it is and now I am hunting a fabulous bamboo ceiling fan that I don't hate. Any suggestions are greatly appreciated. 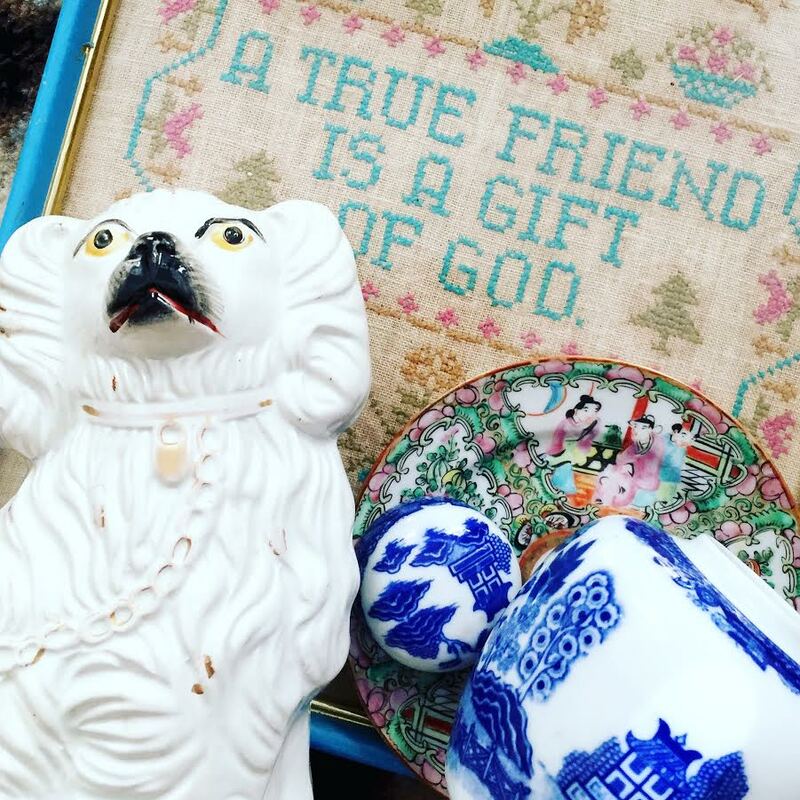 Tons of gathering happening as I am making sure our room includes every single thing we love and truly speaks Minear. Here are some of the amazing things I have pulled, ordered and gathered this week. 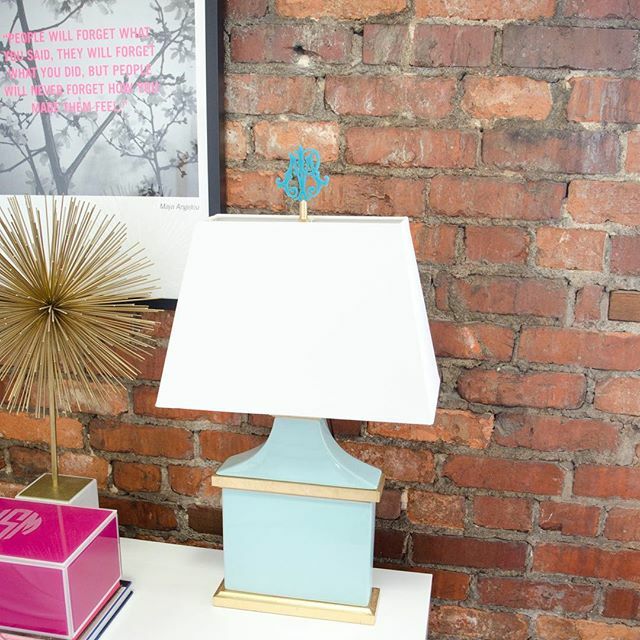 two darling finials from two of my favorite girls ... do you spot it on this lamp? Yes, those are mine and are ready for their debut in the room!! Are you following along with all of the amazing things happening on Wednesdays? I am glued to the computer each week. Glued I tell you!! 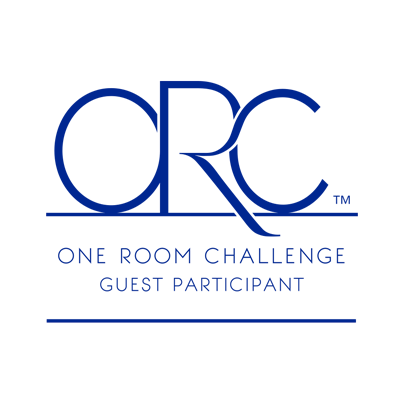 Make sure you check out the remaining linking participants and check back next week for another update. The bed will be installed and I can't wait to see it all coming together!! #yesplease!! I love your choice of fabrics and I think they are going to just sing against that yummy chocolate wall. Looking very forward to seeing it all pulled together!